As photographers we never stop learning. There are so many different genres of photography e.g. wedding & portrait, fine-art, sports, documentary, landscape to name just a few. Most of us seem to settle on one or two which we really like and find we can make a living from. 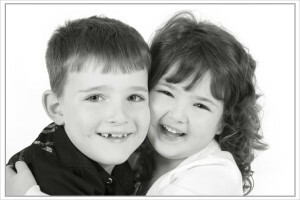 We hone our skills and develop a style of our own in the way we photograph our subjects and the way we edit our images. We become specialised in our chosen niche and we become comfortable… sometimes too comfortable. Over time we may start to lose some of that passion and drive that we had when we were starting out. Our passion is in danger of becoming just a job. This is of course because we may have stopped learning and we are no longer challenging ourselves. For this reason we are now always looking for a way to learn something new. Sometimes with tutorials showing us new ways to edit our images, or practical photography workshops where we can learn new techniques. Last spring 2014 we had the pleasure of attending a dance workshop. The day was split into two halves with the morning teaching us the technical knowledge needed and how to get varied and dynamic poses from our subject. The afternoon was spent taking photographs with the model. 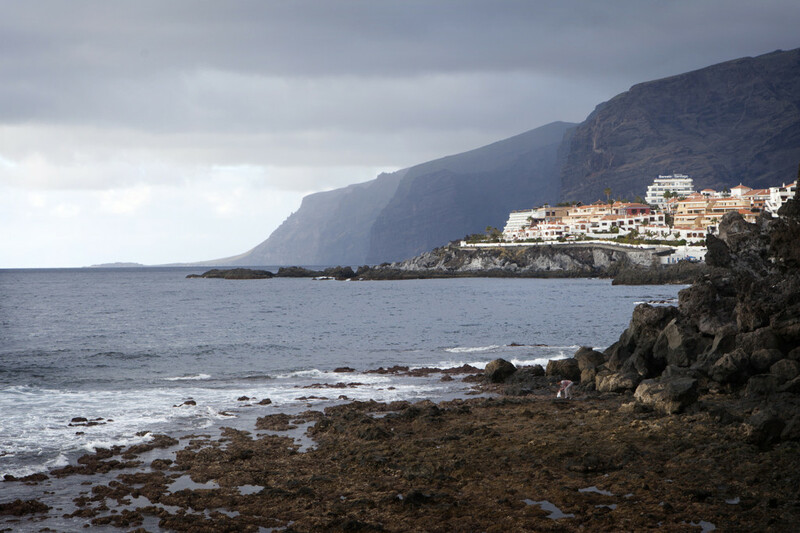 In 2015 so far we have had an amazing week with photo training overseas in Tenerife. The 3 outdoor workshops included practical techniques for fashion, wedding and children’s lifestyle. Other indoor seminars featured advanced Photoshop techniques, landscape photography, Pencil Portraits, Stock photography and documentary weddings. Tutors were some of the best known names in the industry! Needless to say we have come back buzzing with ideas and are looking at ways to incorporate some of these into our present work and also developing new aspects of our business. We are planning to attend another all day workshop soon. As I said… as Photographers we never stop learning. We Are Booking Kids Graduation Photography Sessions Now! 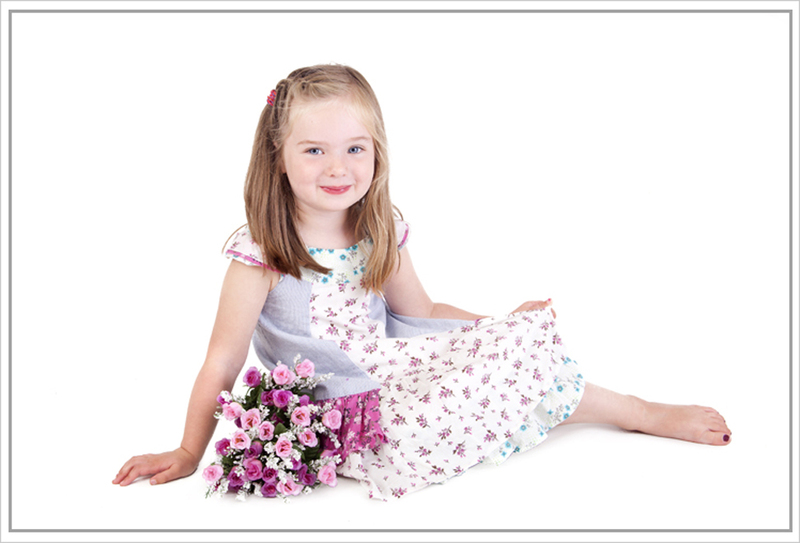 We are starting to book dates in our diary for your nursery / playgroup / pre-school fun graduation photos. These are usually booked for sessions in June so if your playgroup / nursery usually has this, and are not booked in yet please get in touch to secure your date. We supply the gown, mortar boards and mock certificate for the photo shoot. We don’t like the gaudy colours or shiny outfits that are used by some photographers so we chose this mid- blue in a matt finish as in the photograph above. The average session will take about an hour to an hour and a half including set -up time. Order forms will be sent out just a few days after. After we collect your orders, we will work on them the next working day and send them off to a professional lab. We will deliver your orders over the next few days. All photos will be similar to the style of the sample image above as we feel that the pose is just right. For those of you that have had a photo session already this year or have a photographer booked in, be assured that this is a totally separate fundraiser and will compliment your plans for leaver celebrations. We have many playgroups and nurseries who have the usual photos with us in April / May and have us back in June for leavers photos. 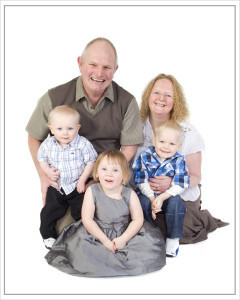 If you have have any questions or would like a copy of our sample photograph to show parents please contact us soon. Pets are part of the family too and deserve their place on your wall! 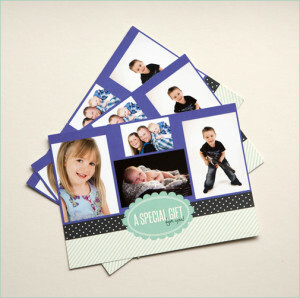 Offer is valid as long as the booking is made in February, although the photo session can be for later! Hope you like the new look. This website will enable us to add extra info, pictures and features whenever we want so please come back regularly for updates and special offers. We have lots of ideas for the website and our photography in general and will add these as time allows as we are usually very busy.